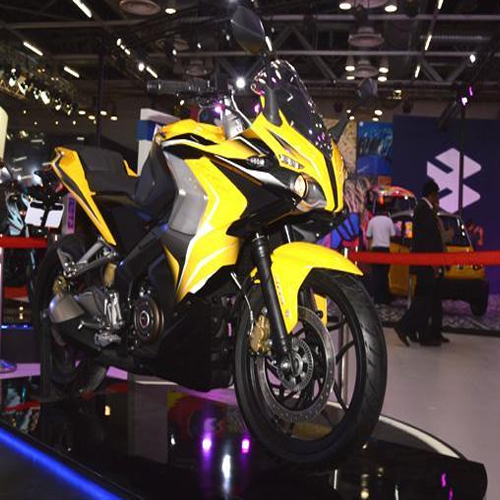 Home : Technology : Automobiles : Bajaj Pulsar SS200 Coming Soon! Bajaj Pulsar SS200 Coming Soon! The Bajaj Pulsar SS200 has just been spied a number of times in its production ready guise, and there are a lot of rumors surround the launch of the motorcycle.